Morodo has recently updated their popular MO-Call app for the Android platform with mobile VoIP, which enables MO-Call users to make cheap VoIP calls to anyone in the world. Now, Android users will be able to enjoy the full range of MO-Call features, including cheap local and international VoIP calling, sending low-cost SMS text messages, improved usability and a brand new user interface. MO-Call currently supports over 150 different models from various manufacturers running the Android platform and well over 2,170 mobile devices, which spans across BlackBerry, iPhone, Symbian, Java, and Windows Mobile platform. MO-Call Mobile VoIP Android app is available for download FREE in the Android Market in the Communication category. 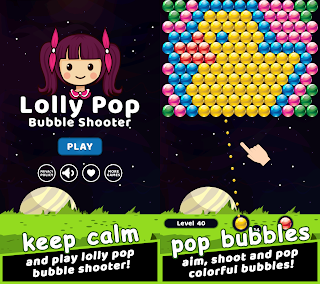 You can get it from the Android marketplace by searching for “MO-Call”. 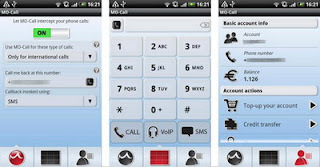 0 comments on "MO-Call Android app updated with mobile VoIP"